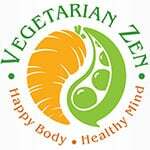 In this episode of the Vegetarian Zen podcast you’ll learn all about tempeh, one alternative to tofu when it comes to making tasty vegetarian and vegan dishes. 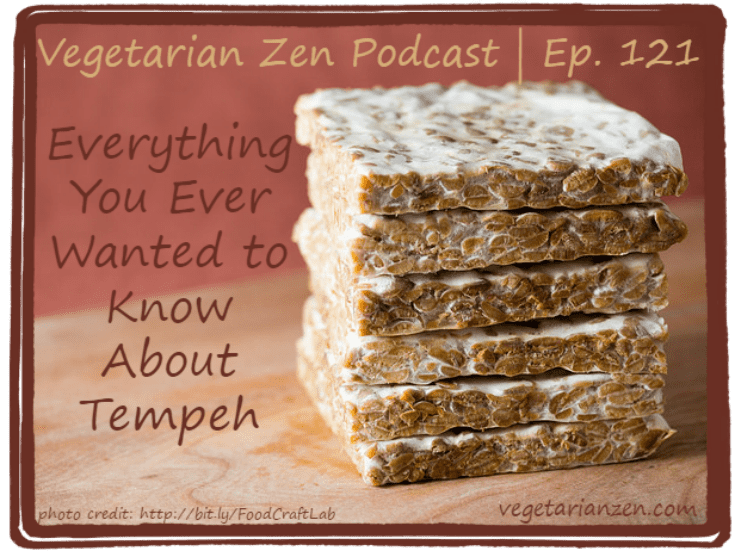 We’ve mentioned it in other episodes, but we had a listener request to devote an entire episode to tempeh, so here we are! 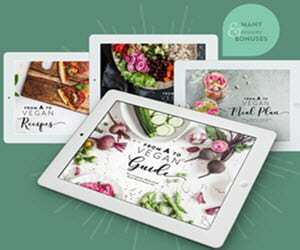 Which is Healthier: Tofu or Tempeh? Of all God’s creatures, there is only one that cannot be made slave of the leash. That one is the cat. If man could be crossed with the cat it would improve the man, but it would deteriorate the cat. Previous Post: « VZ 120: Happy World Animal Day! 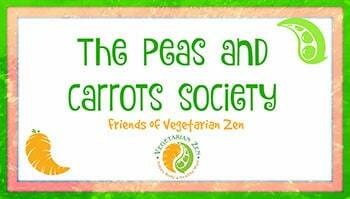 Hi Larissa & Vicki: I am late in my podcast listening as usual but just wanted to comment on your question about what we do with Tempeh. I slice it in 1/4 inch slices, heat it in a cast iron pan on low to medium until it’s browned on all sides. Then I put it on flat bread or sandwich bread with Just Mayo, kosher pickle slices, tomatoes, and cooked swiss chard. Or you can use lettuce instead of swiss chard. And I often put catsup on there too. It’s just a quick and easy sandwich. I usually cook a lot of tempeh and just toss it in the fridge in a baggie so I can use it whenever I need it. Other ideas: Sometimes I cut it in small chunks and add it to my salad. Or put it in a naked burrito [in a bowl instead of a wrap]. Or add it to chili.